This beautiful 1959 built home is now on the market! 3 BR | 2 BA | 1,666 sq.ft. 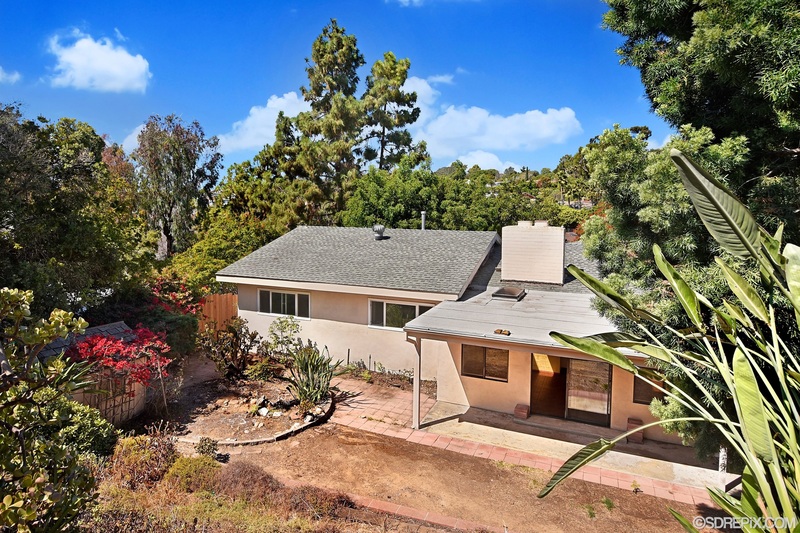 Located close to Kate Sessions Elementary, this Mid Century home in North Pacific Beach is a "diamond in the rough." This home was built with great quality including original hardwood floors, wood burning fireplace, and vaulted ceilings. The property is a perfect remodel opportunity! Situated on a very large elevated lot of 8,200 square feet, there is plenty of room for expansion. Attached two car garage. Conveniently located to great shopping, restaurants, and beaches. Trust sale.